Today, Apple has seen fit to release the beta 2 of iOS 12.1, watchOS 5.1 and tvOS 12.1 to developers. If you’re a developer, you can now download the second beta for their respective devices. Let’s see some more details on what the new beta build has to offer. 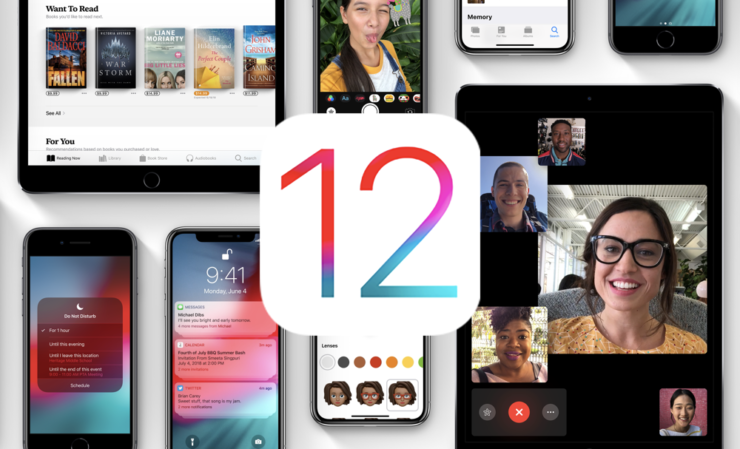 If you’re a registered developer, you can now download the new iOS 12.1 beta 2 on your compatible iPhone or iPad. the new build can be downloaded from the Apple Developer Center or over-the-air. Be sure to install the appropriate configuration profile from the Developer Center. As for what the new features in beta 2 of iOS 12.1, you will get the eSIM support which carriers will need to implement after the release of iOS 12.1. Other than this, the new build also brings a real-time Depth Control feature in the camera app. 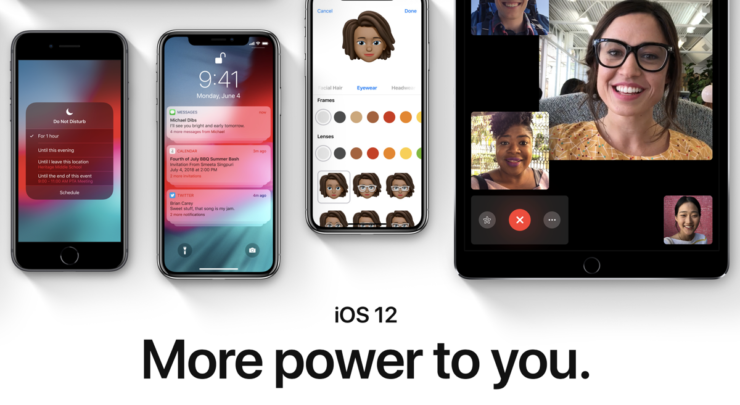 iOS 12.1 also brings support for Group FaceTime support and more. These are some of the changes which will be part of iOS 12.1 once it is released. Moving towards the second beta of waychOS 5.1, you will need to install the proper configuration profile from the Apple Developer Center and then download the new beta 2 from the dedicated Apple Watch app on your iPhone by going to General > Software Update. 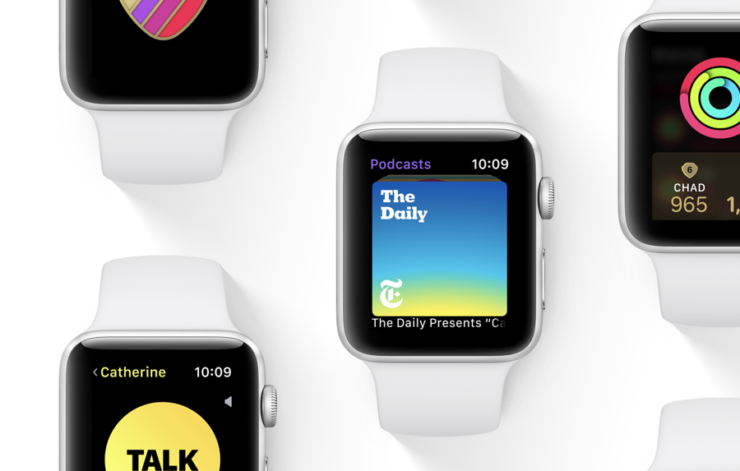 watchOS 5.1 also brings support for Group FaceTime, full screen “Color” watch face option for the Series 4 and more. The updated beta build also carries bug fixes and performance enhancements. As for tvOS 12.1, beta 2 can be downloaded on the supported Apple TV models through a profile which can be installed using Xcode. 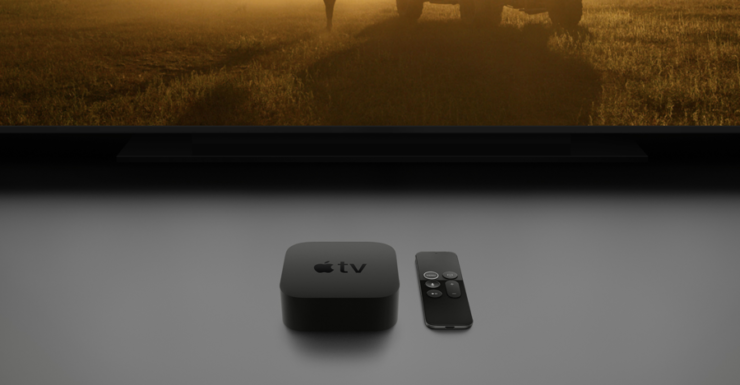 At this point, we are not sure what the beta 2 of tvOS 12.1 will have in store. Nonetheless, we will let you guys know as soon as developers are done tinkering with the build. This is all for now, folks. What are your thoughts on iOS 12.1 beta 2? Do you think Apple might have added a new feature in tvOS 12.1 beta 2? Let us know in the comments.